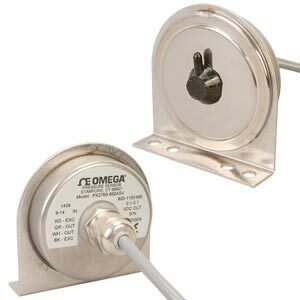 OMEGA’s PX2760 Series barometric pressure transducers use a capacitive sensor that has excellent thermal stability and low hysteresis. The signal is processed through a custom ASIC, ensuring long-term reliability and accuracy. The amplified 0.1 to 5.1 Vdc output makes these transducers compatible with most process controllers and computer interface equipment and is virtually immune to EMI and RFI. Nota: All models come with complete operator’s manual.